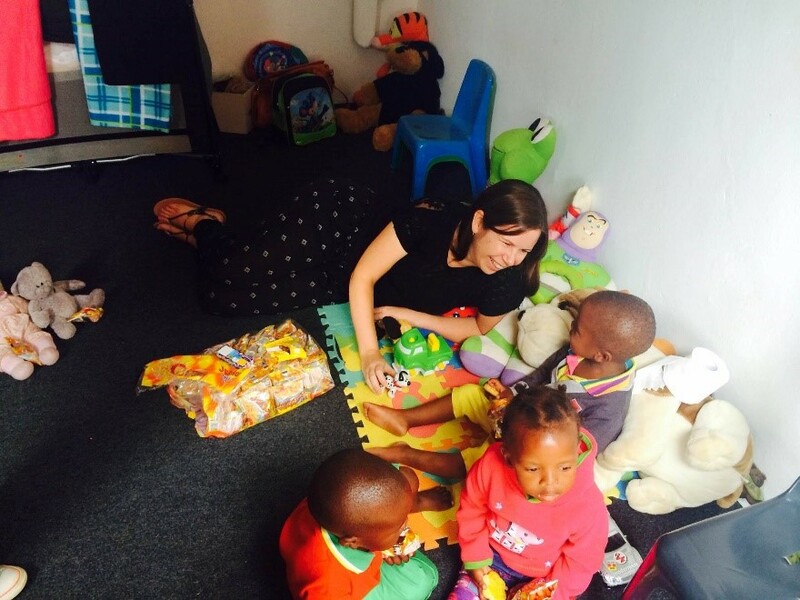 Yesterday we had the privilege of joining the Robin Hood Foundation at a crèche in Zwelibomvu, which has been one of their great projects. Robin Hood is a beautiful organisation that caters to those most needy in Zwelibomvu. 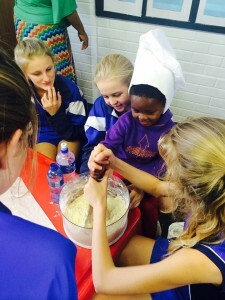 Their aim for the day was to teach the children some baking skills whilst showing them much needed love and encouragement. Through baking children are being taught fine motor skills which is a fundamental aspect of education and critical to early development. Furthermore, it is stimulating creativity a key way for the kids to express themselves in a fun way. As a company we purchased some baking essentials and ingredients for delicious cookies to ultimately bless the children. After a rather treacherous drive out to the crèche we pulled up to the most immaculate building that had sweeping views of the rural valley. We could feel the excitement of the kids as we were greeted by many songs and jingles that oozed enthusiasm. No time was wasted and we went straight into the mixing, decorating and creating of the cookies. It was such a pleasure to work with the children as they took full advantage of the activity with joyful hearts. Some of us took time to sit and engage with the younger ones, to give them that one on one attention they so needed. Whatever was left from the afternoon was then contributed to the crèche so they could expand and further learn baking skills. What an honour to be part of the day and extremely humbling to give to those less fortunate.